Diamax is an innovative approach to the treatment of thinning hair. 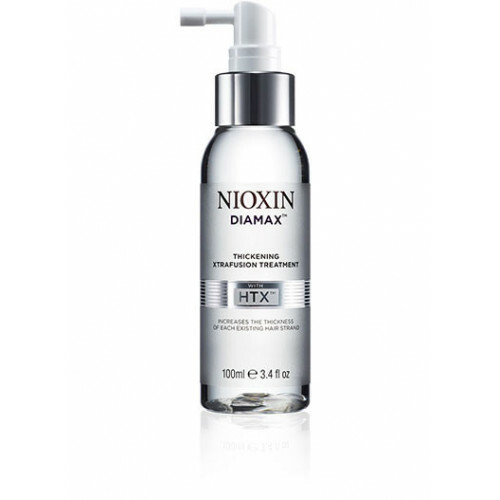 Diamax is a leave-in treatment that penetrates the hair strand, increasing the thickness of the strand and protecting against breakage, allowing hair to grow longer. Diamax contains a fusion of Niacinamide, Panthenol, and caffeine.